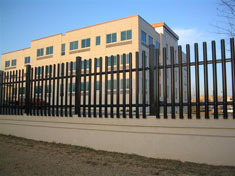 The Impasse Stronghold style combines strength and security with a public-friendly design. Blunt, slightly rounded tips will not pose a threat to your visitors but will still protect the perimeter of your facility. 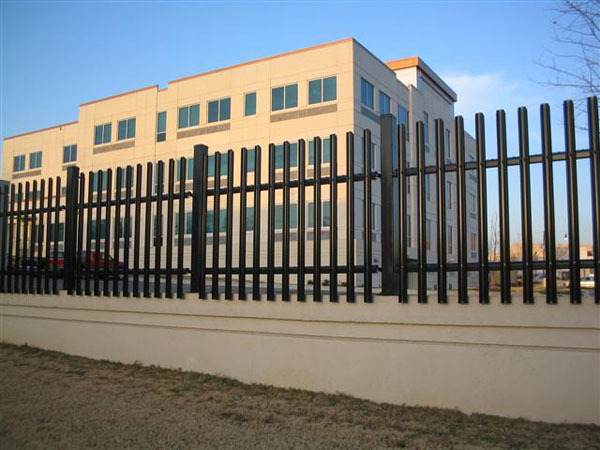 It offers the best of both worlds when it comes to security fencing.